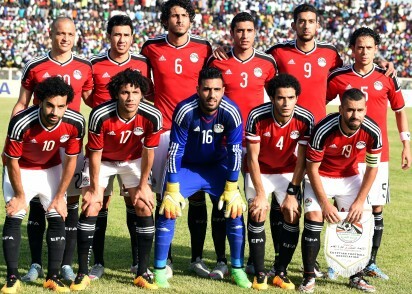 Egypt are hoping to play next year’s home World Cup qualifiers against Uganda and Congo in Cairo, according to the country’s Football Association. The Pharaohs defeated Ghana in their last home World Cup qualifier at the Borg El Arab Stadium outside of Alexandria. However, Egypt would love to bring the World Cup matches to the capital Cairo. The FA has explained that they’ll need to make repairs to the stadium and gain security approval. “We will do our best to have the two matches for Egypt against Uganda and Congo played in Cairo stadium, but repairs that are being made around the stadium might stop us, especially if we want to have fans supporting the team,” FA executive director Tharwat Sweilam explained. Egypt’s next home match in the group stage of the qualifiers is against Uganda in early September 2017.